We have been waterproofing and repairing leaking showers and tiled balconies all over Brisbane, the Redlands and the Gold Coast for over 17 years. 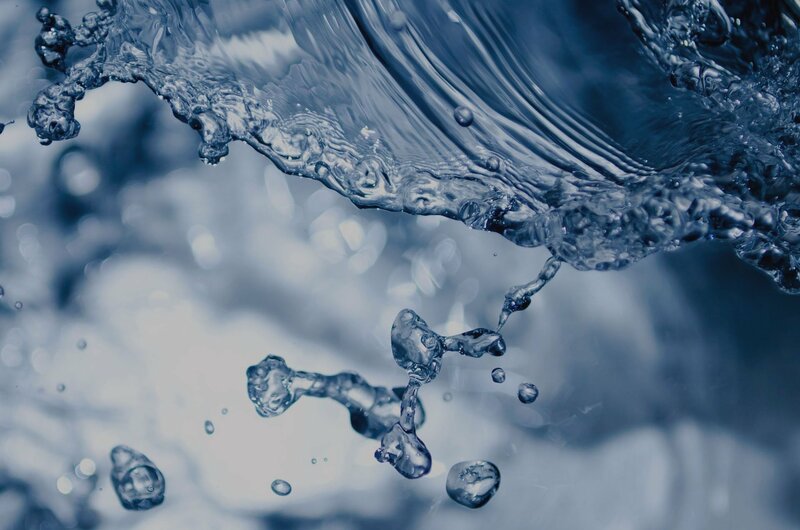 At no cost to you, we will do a pressure and moisture test on your leaking shower and the surrounding areas and walls backing the leaking shower. 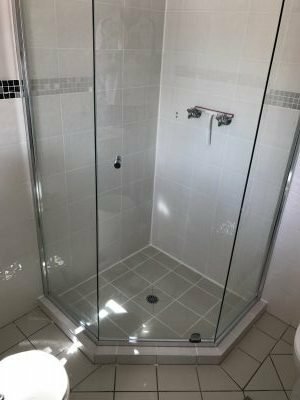 We can professionally repair your leaking shower without removing any tiles or completely renovate your shower or bathroom depending on what you require. 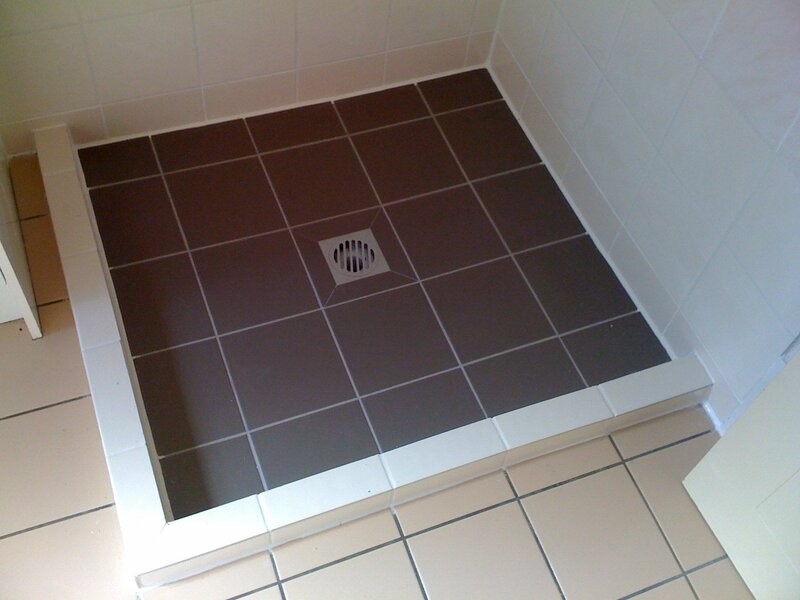 Most Leaking showers that are found early on, can be sealed and/or waterproofed without removing tiles. Some showers will require repairs before we can seal the shower: such as replacing cracked tiles and soap holders. 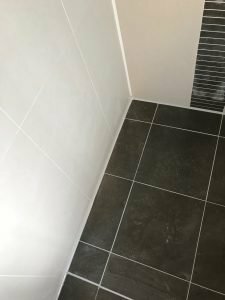 A complete shower rebuild is required when a shower has had a lot of water seeping into the back of the tiles, causing the tiles to come loose. 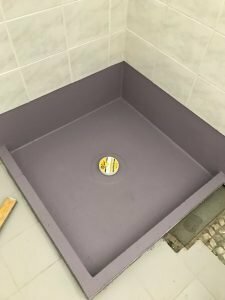 Do you need waterproofing for your new bathroom or balcony? We use the best products available for use according to the CSIRO. 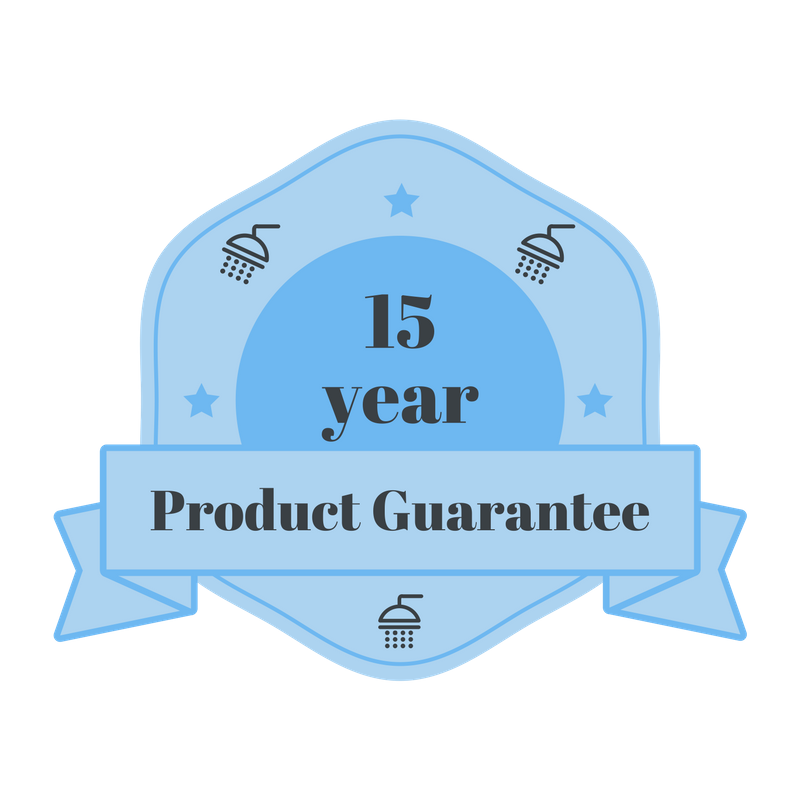 At Leaky Showers we use specially designed, industrial strength sealers to ensure a quality job fixed first time, every time! Don’t take our word for it, see what some of our valued clients have to say about working with Brisbane’s #1 Leaking Shower specialists. I Just wanted to mention on how professional your company is, not only did you stop my shower from leaking but it looks 100% better than it was before. You were on time for the quote and on time for the shower repair, you don’t often get that sort of service. I would highly recommend your company to anyone with a shower problem. Once again thank you very much for a great job. We had called few different companies for a quote and your company where the only ones who came when we arranged. Very professional and friendly and my shower is not leaking so thank you very much! Thanks for the work on our shower cubicle. A job well done by Ethan and service was first class. 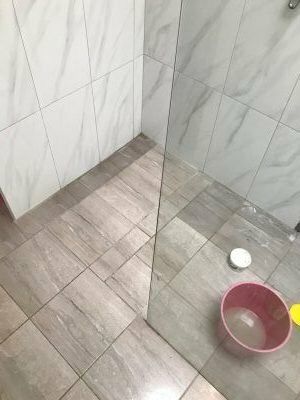 Thank you for the great job you did on our shower, it looks fantastic and most of all you fixed our leaking shower problem. Our investment property is in Yatala and we live interstate which makes things difficult. However, it has been hassle free from start to finish dealing with your company. We will definitely be using your shower repair services for our other rental properties. Once again thank you for providing us with a fantastic service. Just want to say thanks and that I really appreciate dealing with such a professional company. I had to leaking showers which are now fixed and they look so much better too. I would not hesitate to recommend you to my friends thanks and all the best lachy. Leaky Showers use specially designed industrial strength sealers such as, Epoxy, Polyurethane and Synthetic Silicon. These are applied and injected to all corners / uprights of the shower and shower screens. A specially modified epoxy and waterproof grout designed for leaky Showers is applied to the floor and walls. A penetrating waterproof sealer is applied to the floor. Call 0406 157 017 for an obligation free quote. Some showers will require repairs before we can seal the shower: such as. • Fitting a leak control valve (puddle flang) and waste to the shower. Do you need a complete shower rebuild for your leaking shower? 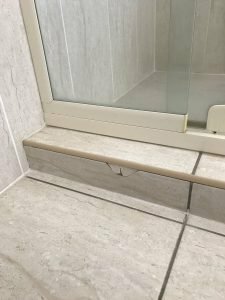 A complete shower rebuild is required when a shower has had a lot of water seeping into the back of the tiles, causing the tiles to come loose. This usually occurs in older showers, because the old glue goes brittle and is not flexible. Or, the timber in the walls has gone rotten due to water constantly wetting them and they need to be re- built or fixed. Or, at worse the termites have eaten and damaged or partly damaged the timber wall behind the shower. Call: 0406 157 017 for an obligation free quote. We use the best products available for use according to the CSIRO. We apply two coats of the product and use flexible rubber backed tape in the corners. We also fit puddle flanges or leak control valves and angles, which are in accordance with the Australian standards. Also used is a high grade poly urethane and asphalt modified poly urethane to balconies.